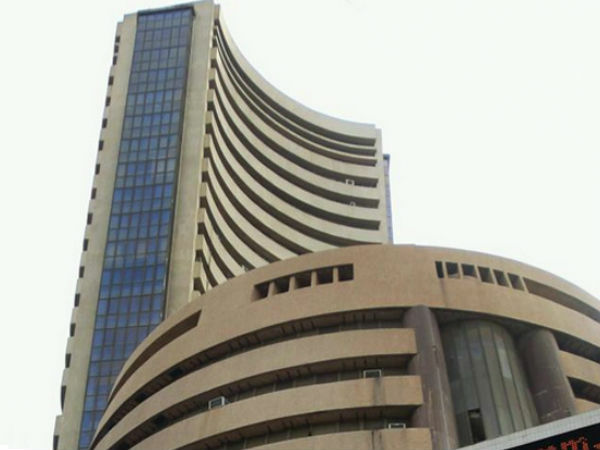 The Sensex ended the day lower by 134 points, while the Nifty closed lower by 43 points. Shares in SUN TV gained more than 7 per cent after the Kalanidhi controlled channel was allowed by the Delhi High Court to participate in the FM E-auction. The stock ended the day at Rs 277, higher by 7.41 per cent on BSE. It touched an intraday high Rs 279 during the trade. Cairn India shares surged a huge 7 percent on report Cairn Energy would vote against the Vedanta merger. The stock ended the day at Rs 177, lower by 6.02 per cent on BSE. It touched an intraday high Rs 184 during the trade. Shares of PVR rose more than 2 per cent and slipped in today's trade. The company reported more than sevenfold jump in consolidated net profit for the quarter ended June 30. The stock ended the day at Rs 853, lower by 0.69 per cent on BSE. It touched an intraday high Rs 885 during the trade. Share of SKS Microfinance rose more than 4 per cent on Thursday after the company reported good set of Q1 number for the quarter ended June 30, 2015. The stock ended the day at Rs 565, lower by 5.22 per cent on BSE. 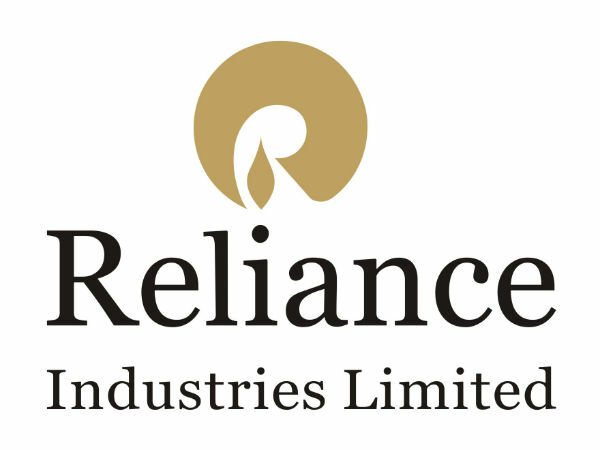 It touched an intraday high and 52-week high at Rs 573 during the trade.